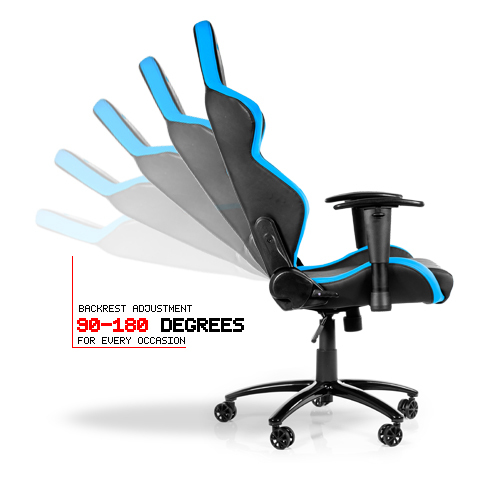 Most often it is the office workers and gamers that are the most vulnerable to various health disorders resulting from bad posture. 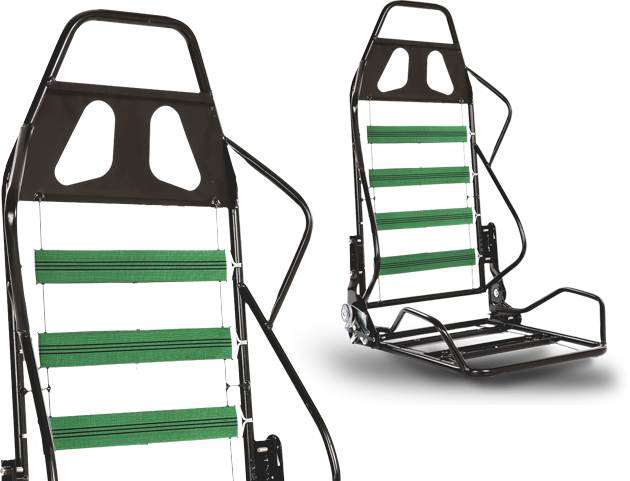 Therefore it is worth finding solutions that will have a positive impact on your health. 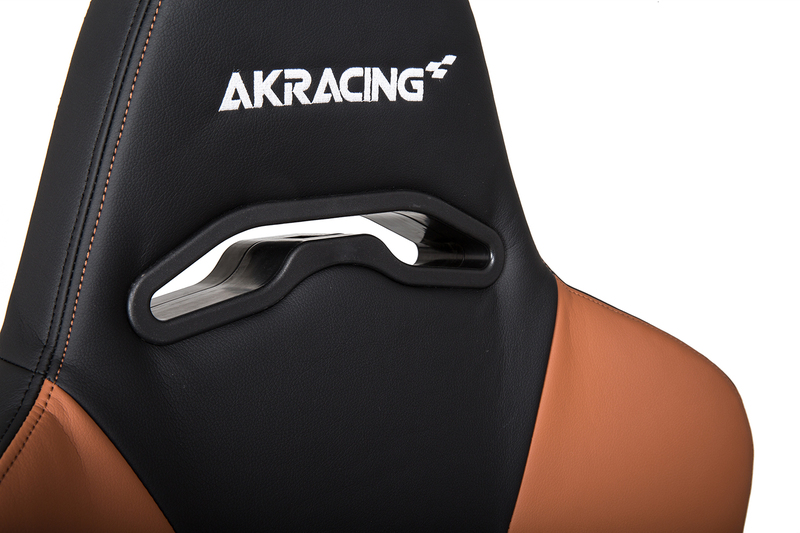 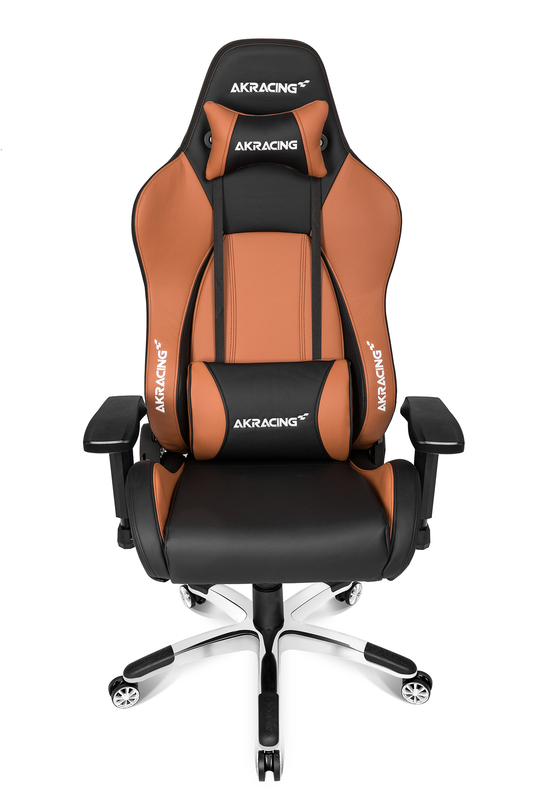 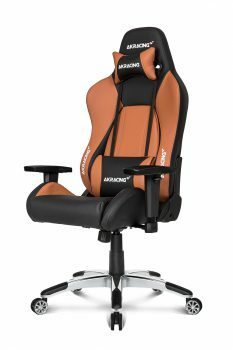 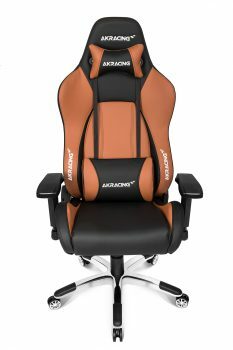 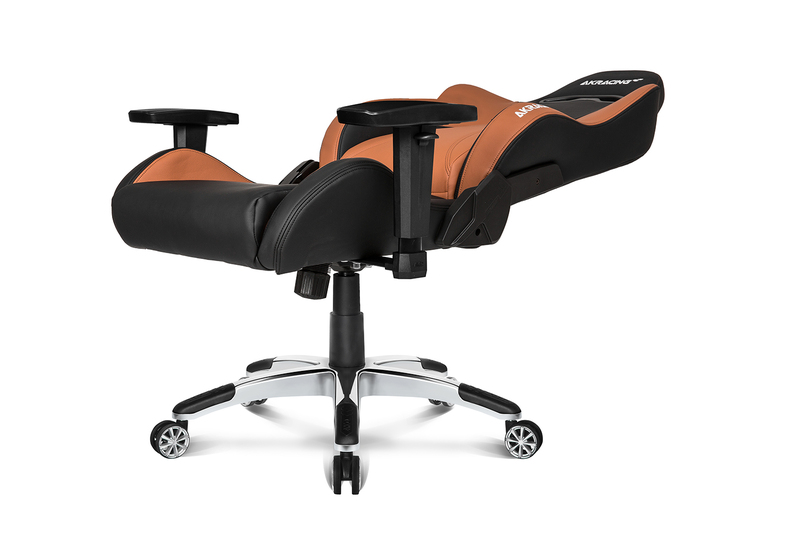 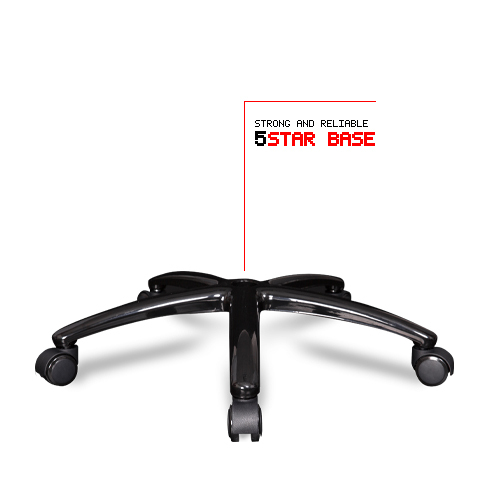 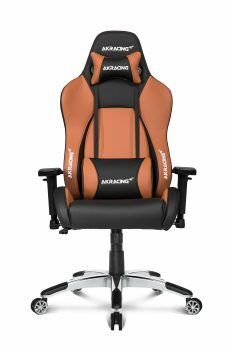 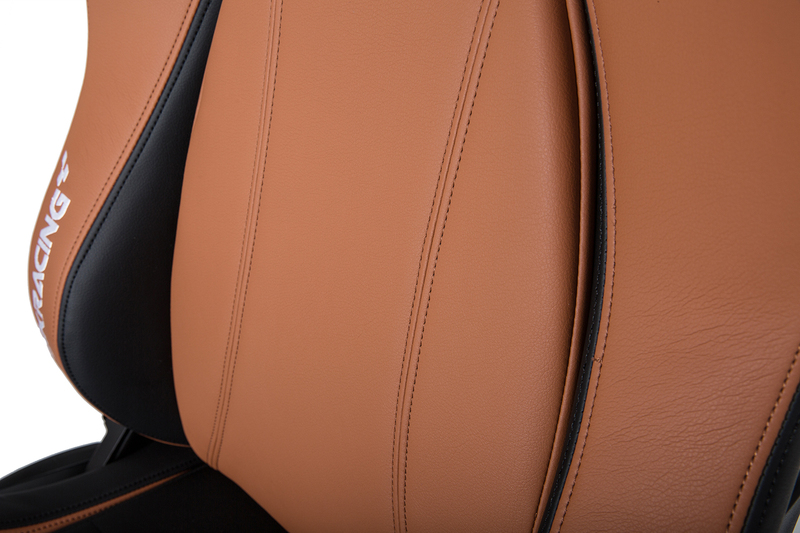 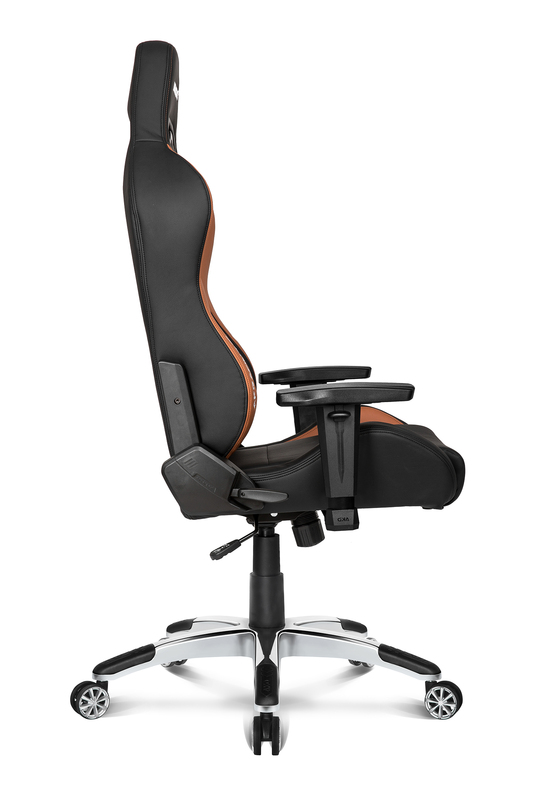 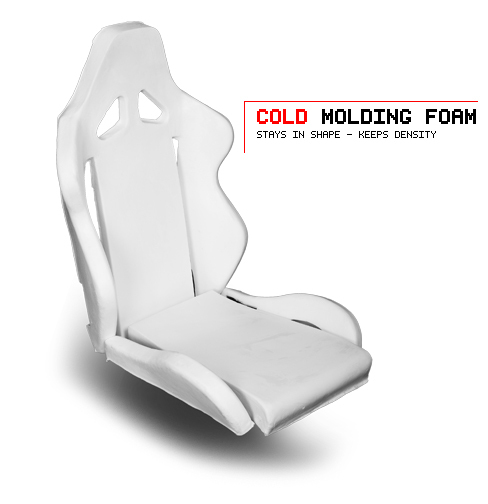 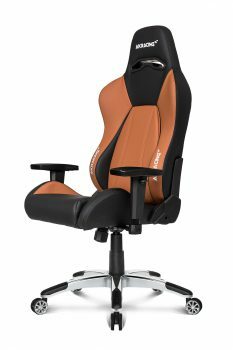 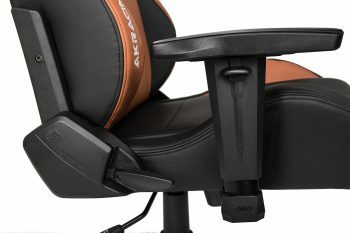 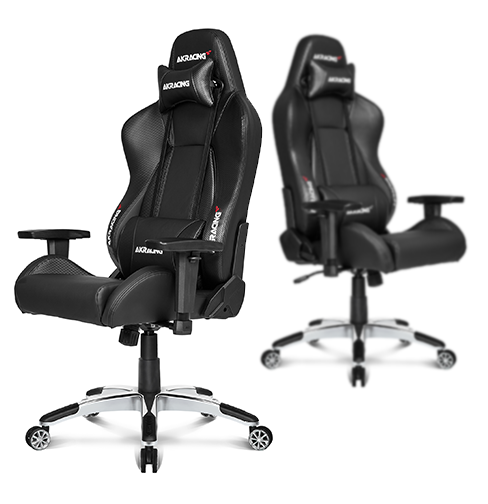 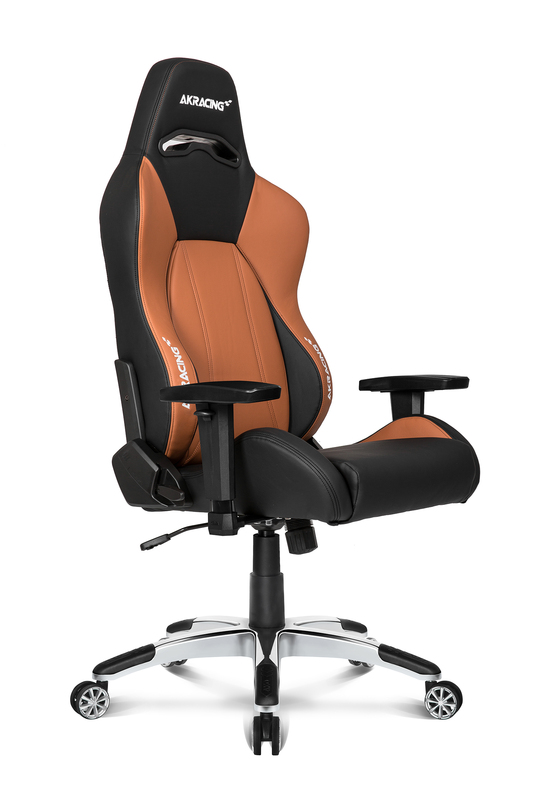 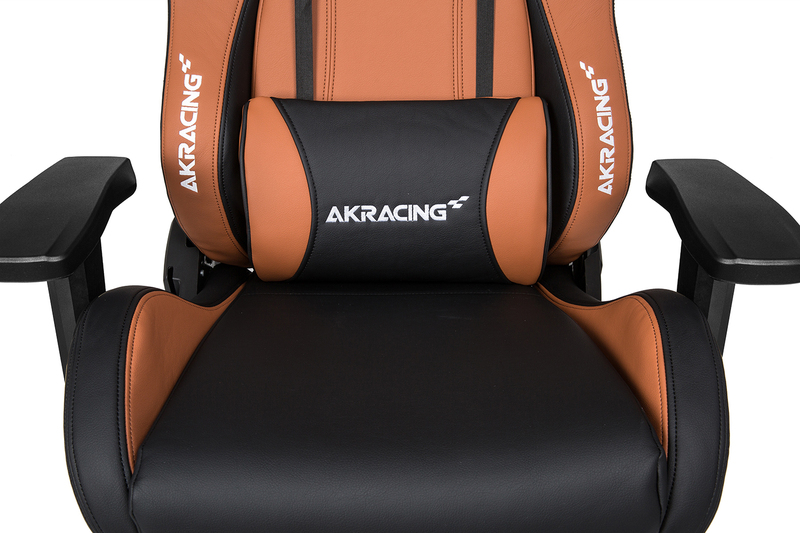 The best and most effective option is to offer an ergonomic chair by AKRACING. 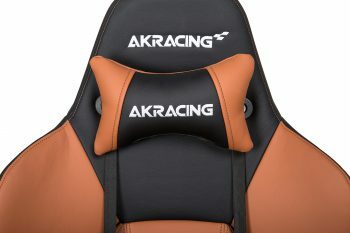 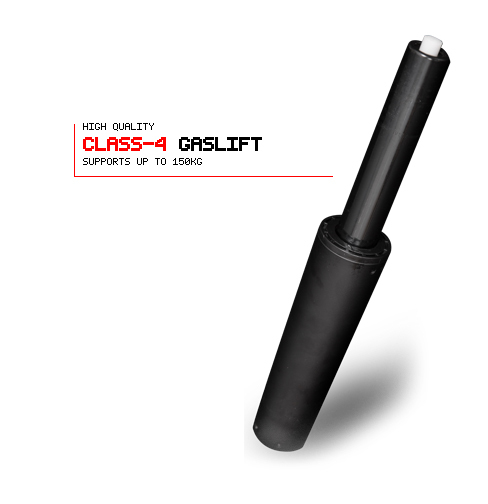 High quality solid foam that doesn’t subdue after long time of gaming!